Chool is sang by Lisa (리사), whose full name is Jung Hee Seon (정희선). The OST is produced, written and composed personally by Sung-Hwan (성환), who is behind the popular OST such as King of Baking, Kim Takgu and My Name is Kim Sam Soon. 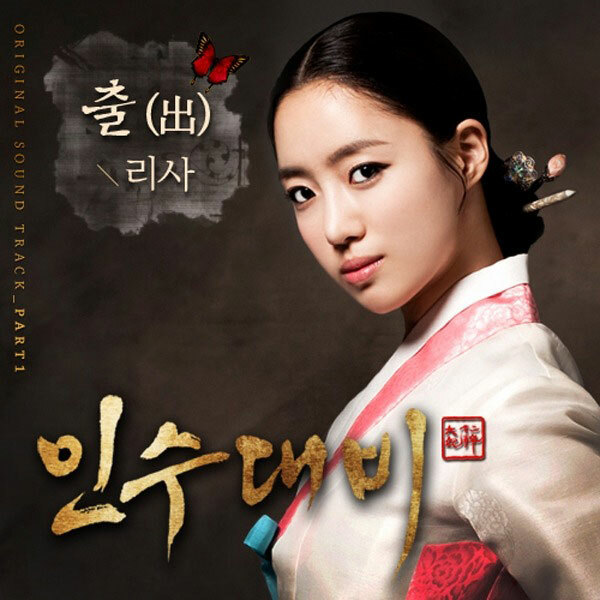 The lyric of the song depicts the sad and moving fate of Queen Insoo who gave up love for power, and remained strong despite suffering hardships. Listen to Chool (출[出]) at YouTube.